Town Plaza II - Ira M. Emanuel, P.C. 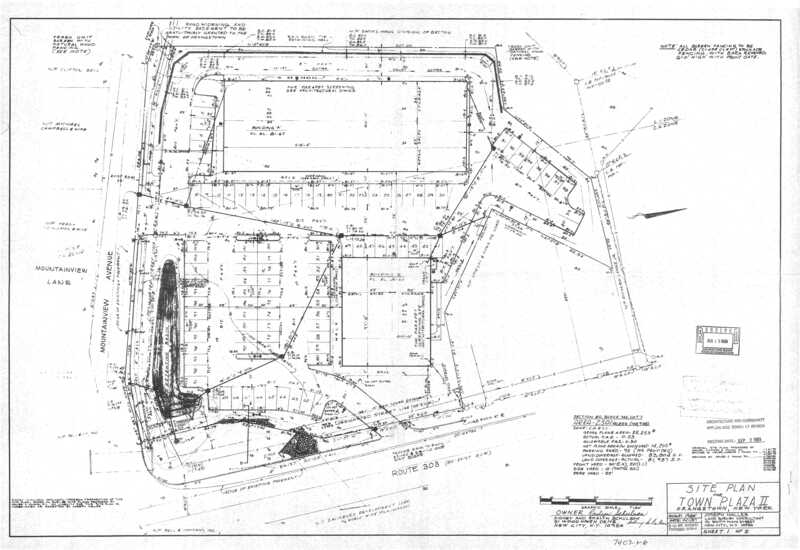 New approvals to allow a restaurant tenant in an existing shopping center. At the time the shopping center was originally approved, the lot was divided into two districts: CC and LI. The LI portion, into which the new restaurant wanted to locate, did not allow restaurant uses. Prior restaurant uses in that area were deemed to be "prior non-conforming uses". 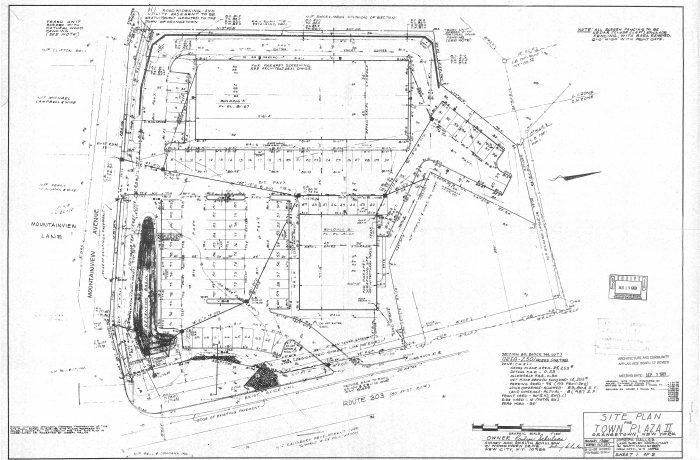 A zone change to place the entire shopping center lot into the CC (commercial) district was sought. In addition, because the Orangetown Zoning Code calculates parking requirements on the basis of the sum of each tenant's requirements, relief from those requirements is needed.